It's another night in paradise. . . guaranteed - as this hit-packed production arrives on its nationwide tour for 2018. Backed by a cast of world-class musicians and singers, featuring a horn section that will blow you away, the star of the evening delivers a delightfully interactive spectacular that includes each and every one of Phil Collins' greatest hits. Solo chart toppers In the Air Tonight, Easy Lover, Against All Odds, One More Night, You Can't Hurry Love and, of course, Another Day in Paradise combine with Genesis smash hits Invisible Touch, Land of Confusion and I Can't Dance. Featuring the music of one of only three recording artists to have sold more than 100 million albums worldwide, welcome to two hours of non-stop, sign-a-long classics. 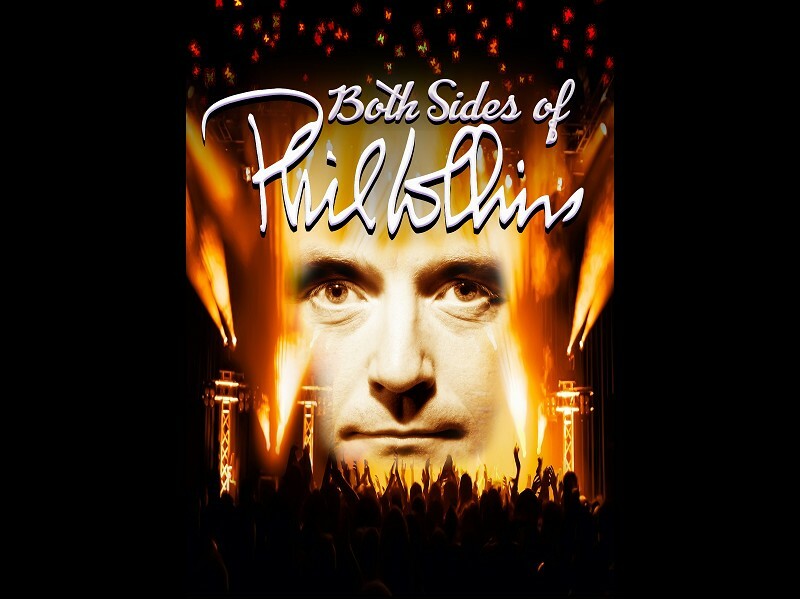 Capturing every vocal intonation and mannerism absolutely perfectly, superbly combining this with the music genius' cheeky humour, something really special is in the air the night the Both Sides of Phil Collins comes to town. . .